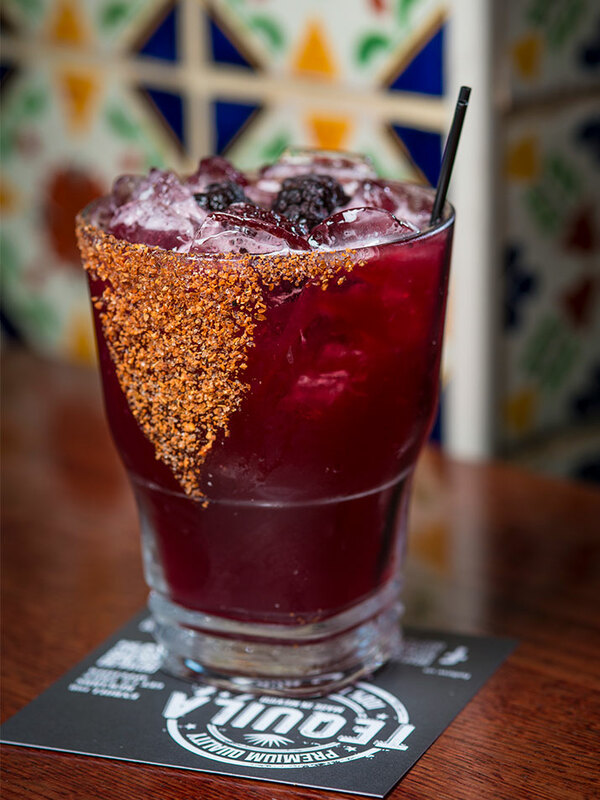 Prepare the glass with Tajin, a Mexican spice blend, and set aside. Pour liquid ingredients into a shaker with ice and shake vigorously. Strain the drink into the martini glass and serve.